• Addresses an issue where some music videos may not play on Macs equipped with NVIDIA GeForce 9400 or 9600 graphics. • Resolves an issue where iTunes may unexpectedly quit when deleting a playlist that has the iTunes Sidebar showing. 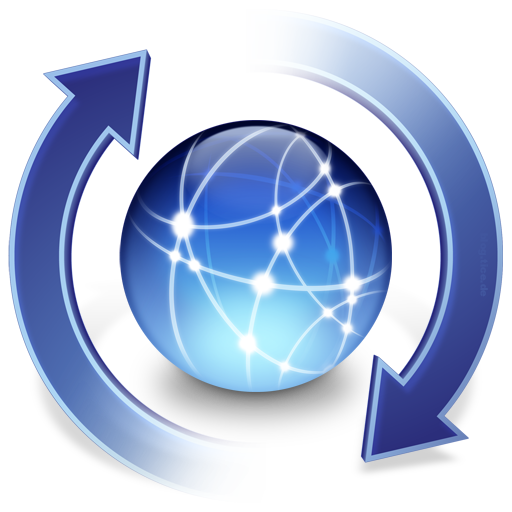 • Fixes a problem where iTunes may unexpectedly quit when connecting an iPod to a Mac equipped with a PowerPC processor. • Addresses an issue where some music videos may not sync to an iPod, iPhone, or iPad.